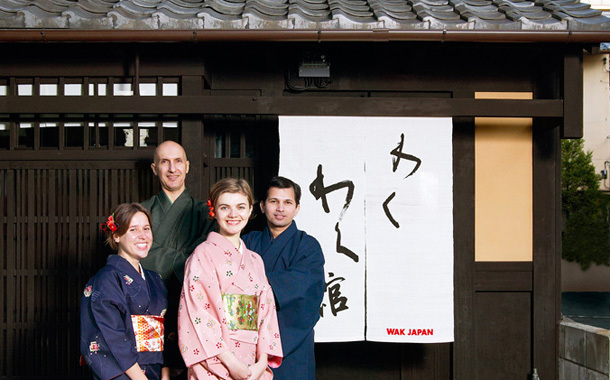 WAK JAPAN offers a variety of Japanese cultural experiences such as tea ceremony, calligraphy, kimono wearing, origami, Japanese cooking etc. for visitors from overseas. Also we have a unique program in which you visit the instructor’s home and do each workshop with a feeling of being at home. 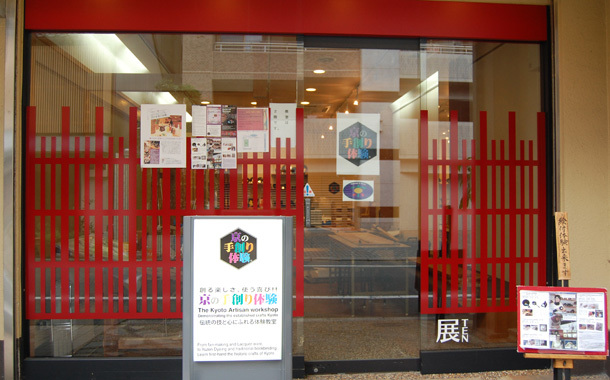 It would be a memorable and precious time during your stay in Japan. 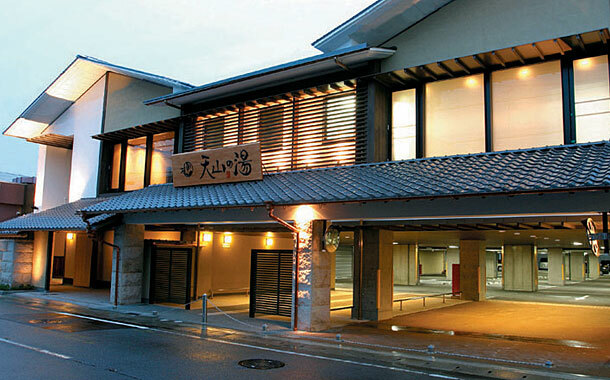 Japanese bath center, Tenzan-no-yu is a natural spa facility with indoor and outdoor baths, saunas, massages and a restaurant. It’s located just 5 min. train-ride from the most popular spot in the west part of Kyoto, Arashiyama. Its natural spring is drawn from 1,200m underground and is great for relaxation and recovery from aches and pains.